Located just two blocks from the Sherman House, you can bring your kayak, tubes, and stand-up paddleboard and surf the whitewater in Charles City. The WhiteWater Park is open all day, every day, year round. It is a man-made park with three water features. Perfect for trick kayaking, or family tubing, the park is a free attraction drawing thousands to Charles City. Rembrandt, Picasso, and Manet are just a few masters on display at this permanent exhibit that is opened to the public. This impressive collection of engravings, etchings, and prints is normally something seen in large metropolitan cities. 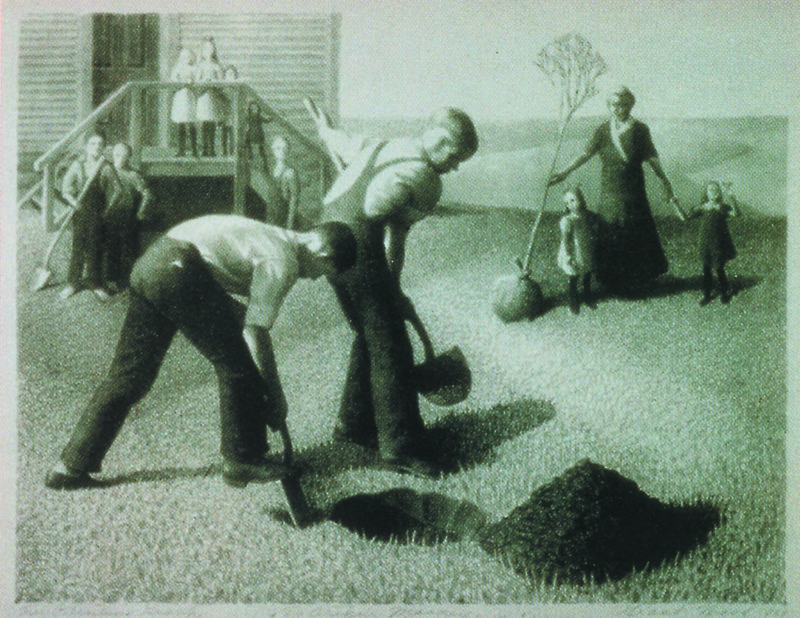 The exhibit is housed in the Charles City Public Library. No admission charge. As one of the top ten county museums in the nation, this isn’t your typical small town museum. 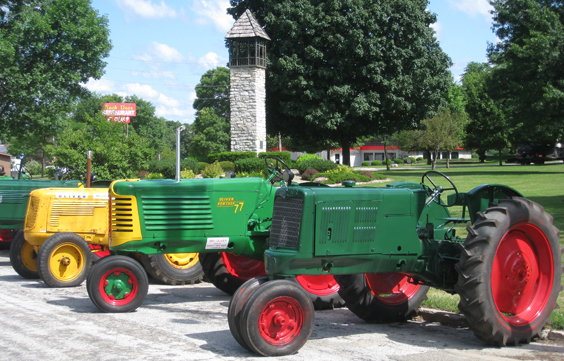 The largest attraction to the museum is extensive tractor collection from the creators of the gasoline-powered tractor. One of the first Hart-Parr tractors is part of the museum’s permanent display along with about a dozen other Hart-Parr, Oliver, and White Farm equipment. But that’s not the only display you’re going experience. You’ll smell the Legal Drug Store the moment you walk into the real-life display. This turn of the century drug store will dazzle you when you see the actual powdered drugs still on the shelf. Then you’ll be blown away by the 1968 tornado display, the oldest home in Floyd County (a log cabin), and other permanent and rotating displays (ask to see their quilts). 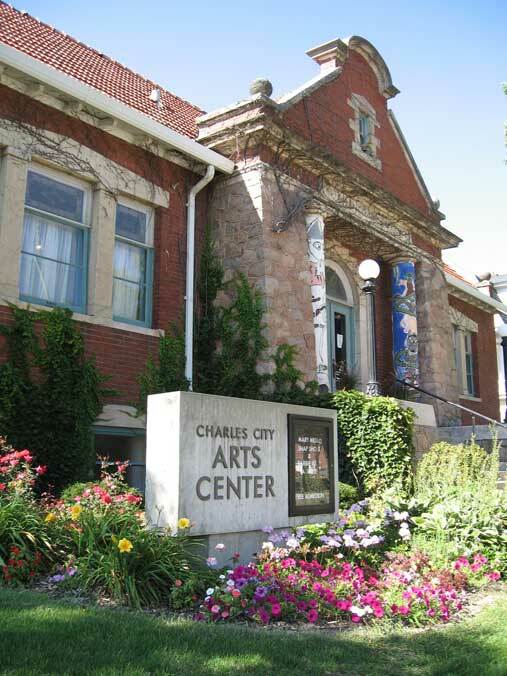 While you are visiting Charles City we would encourage you to check out these places.